This entry was posted in Summer, Vegetables and tagged beer trap, slugs. Bookmark the permalink. 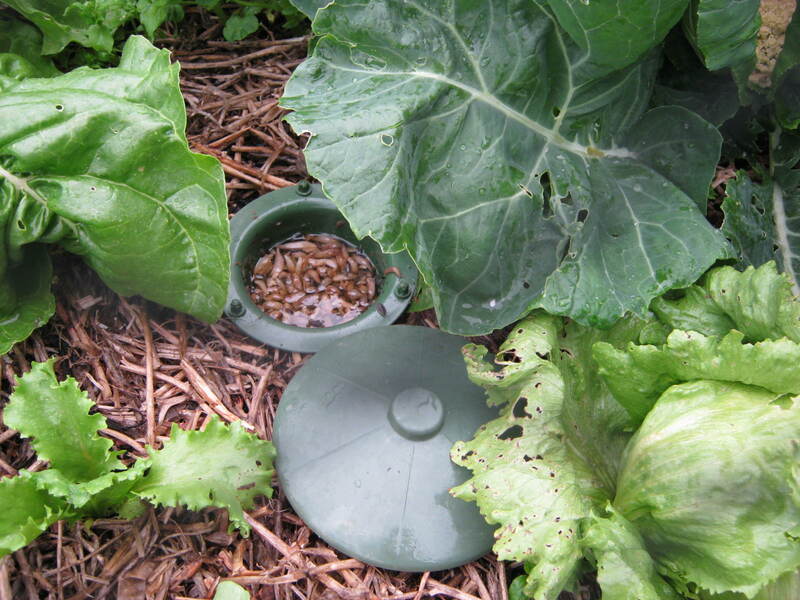 Dear writer I have read your article and I would like to suggest a new device against slugs, it is called the Slugbell and it uses Organic or normal Metaldehyde bug pellets and the small amount of pellets will last up to three months as they don’t dissolve in the soil. The Slugbell is completely Safe for Pets, Children and Environment. You can have a look to the website http://www.slugbell.com.